Let’s not confuse the detergent based common bath salts with what you see here. These are real mineral healthy natural salts with minerals and vital trace elements from deep underground. 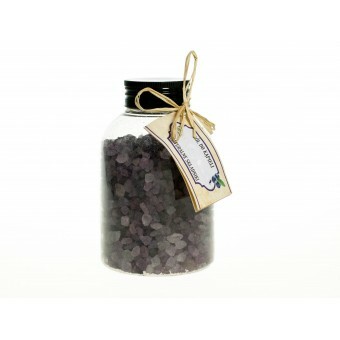 Fruits, petals and herbs are added to assist in the pleasure and sometimes treatment. 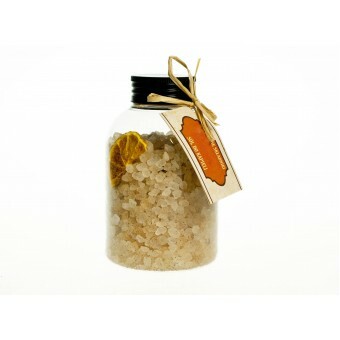 You find this type of real Mineral Bath Salt in the best spas and there is a special name for the treatment - balneotherapy. 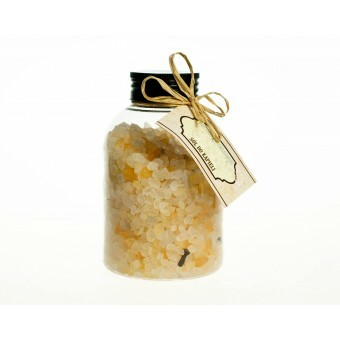 Our bath salts come from the oldest salt mine in Europe, Wieliczka in Poland. So would you like to enjoy a soothing bath and at the same time take care of all sorts of health troubles, such as skin problems - including acne, recurrent infections, insect bites, female problems and even arthritis and rheumatism? It is easy to do with a salt bath. 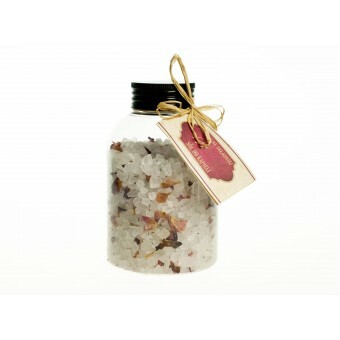 A mineral salt bath is cleansing and health building for everyone. 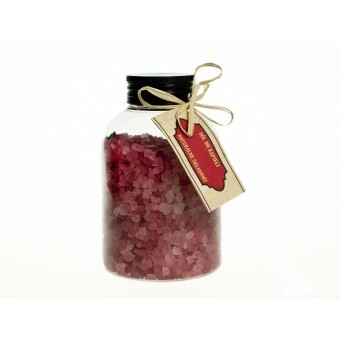 Bathing with real mineral salts stimulates circulation, hydrates the skin increases moisture retention, promotes cellular regeneration, detoxifies the skin and helps heal dry, scaling, irritated skin. Salt water bathing reduces inflammation of the muscles and joints, relaxes muscles and relieves pain and soreness. 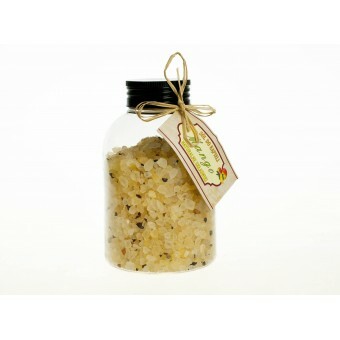 Jump into the new trend of bath salts. Choose from Bilberry, Rose, Lavender, Cranberry, Vanilla, Mango, Orange and Cinnamon plus detoxifying Green Clay.